T.I. 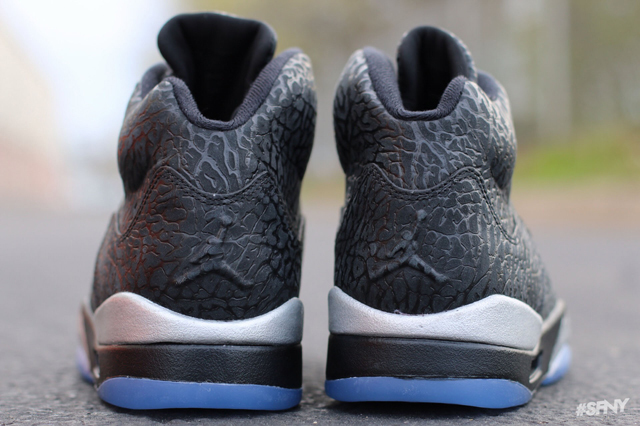 & Iggy Azalea Wage War Against Mediocrity, In "No Mediocre"
Another pair of exclusive kicks from the Jordan brand. 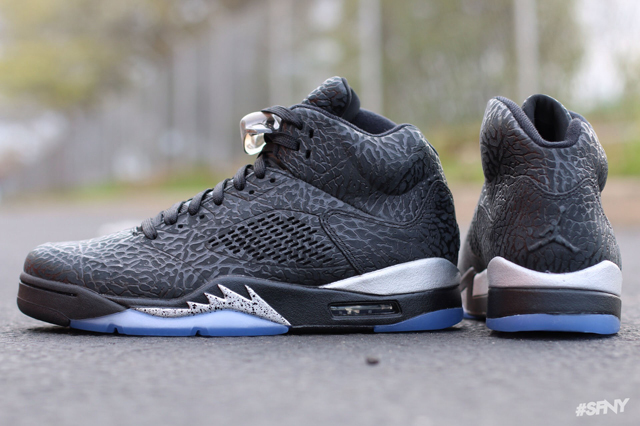 The Jordan Element Series is gearing up for two new additions. 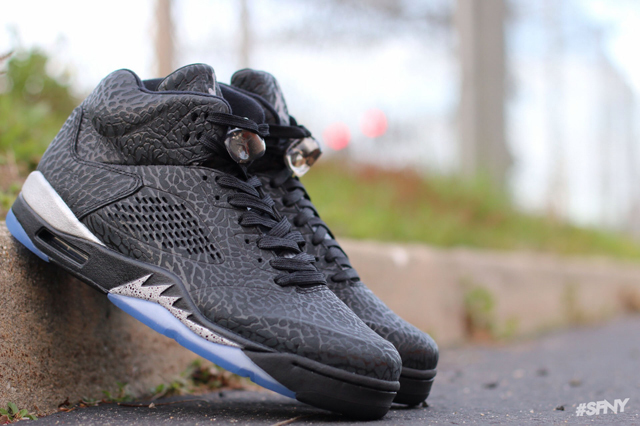 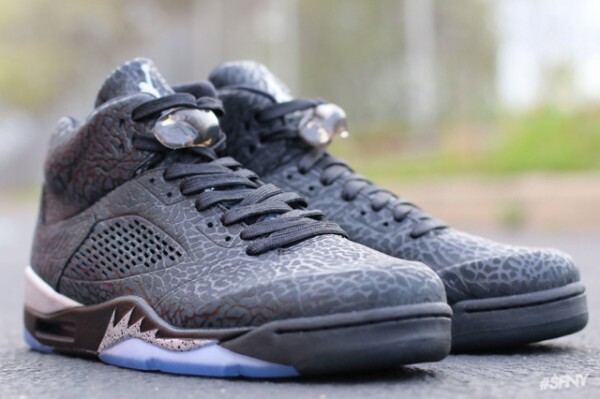 As well as the Air Jordan 3 “5Lab3,” today we have another pair of the Air Jordan “3Lab5.” This pair is very reminiscent of the ones that dropped back in December, except the upper is dressed in an all black elephant print. They’re then given metallic accents on the branding & midsole, giving them a cool look that doesn’t appear too flashy. Fortunately they’re not releasing until next month- June 21st to be exact- so we all have time to stack our pennies, because all of the sneakers in the Element Series seem to be up there in price, at least $200 & better. 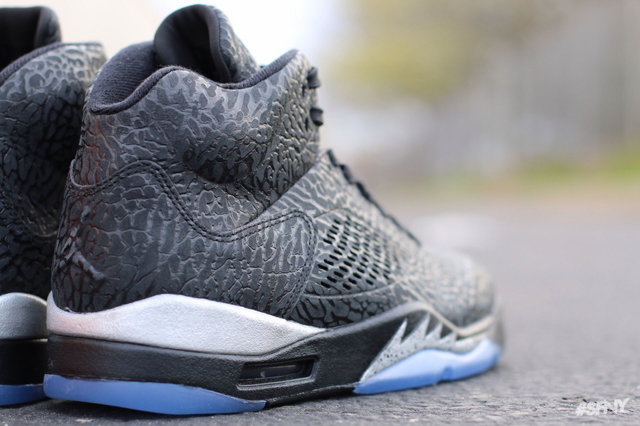 Take a look below & see if you’ll be copping, with pictures courtesy of SoleFoodNY.